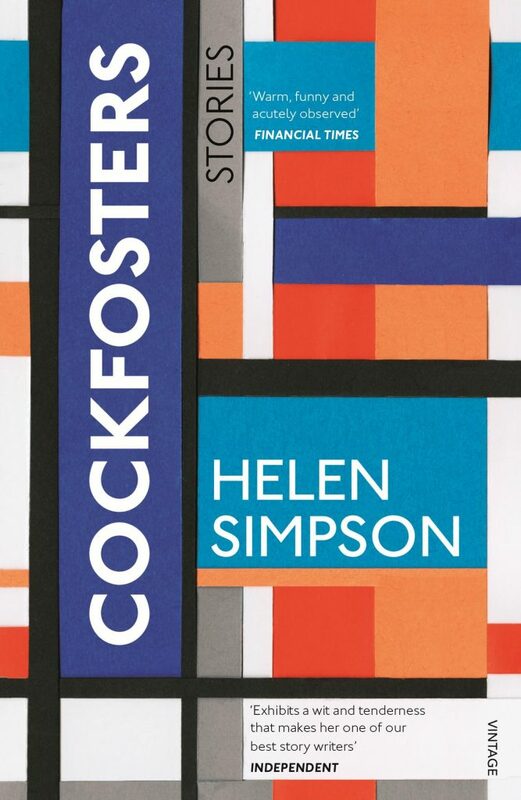 This collection of short stories deals with ageing, ambition and the patterns of repetition and renewal found in long histories and friendships, turning both a panoramic and a zoom lens on the way we live now. "Repetition with variation, she thinks; the same but different. That elderly couple at the airport had understood it, forging a new inner world together via shared adventure. You didn't need to go that far, though; anywhere new would do as long as it was new to you both. And how is it that even though we sit at the end of the Atlantic storm track, one day of sun leaves us convinced that summer's here? That's why we still make resolutions and think of new ways to approach life after all this time: because we're human and we need to be reminded and encouraged and refreshed. Again and again. Right to the end."